San Francisco-based Scale is an API for training data that provides access to human-powered data for hundreds of use cases. 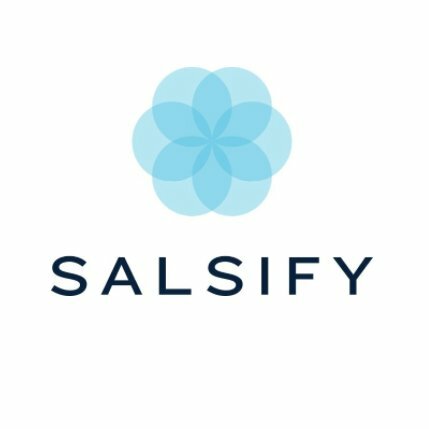 Boston-based Salsify empowers brands to deliver compelling shopping experiences for consumers, across every digital touchpoint. 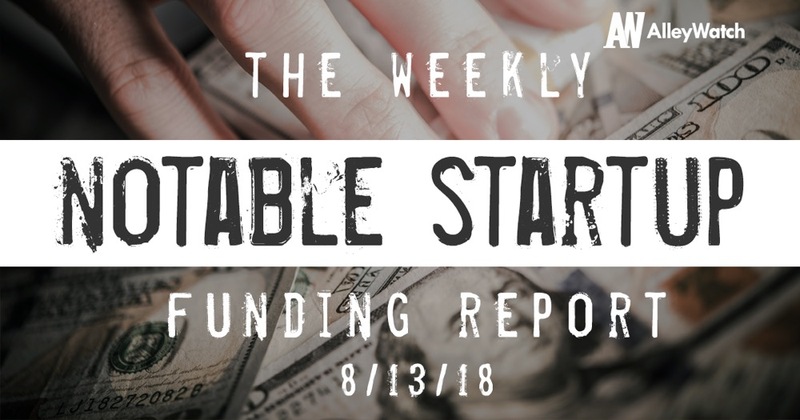 New York-based Capsule is a healthcare technology company that reconnects medication to the healthcare system. 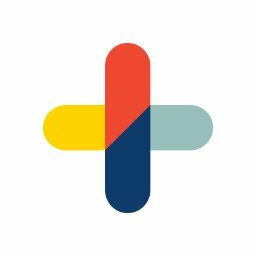 San Francisco-based Domino Data Lab is an enterprise data science platform that allows data scientists build and run models. Los Angeles-based NewTV is a media company developing short-form media content designed for smartphones. New York-based Letgo is a second-hand shopping app that helps users buy and sell locally.